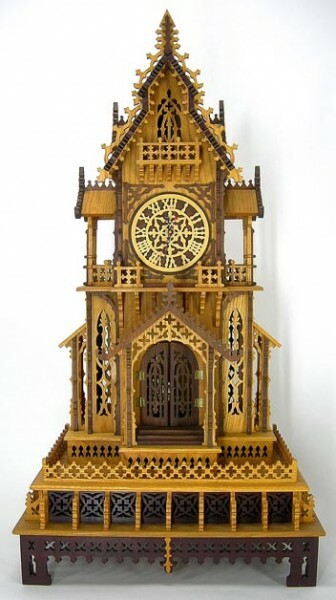 Includes 12250 Westminster chiming clock movement with adjustable pendulum, 66952 brass hands, 68232 sweep hand, 6 pairs of brass hinges and mounting hardware, and 6 brass escutcheon pins to use for door knobs. NOTE: This package includes clock parts and hardware only. 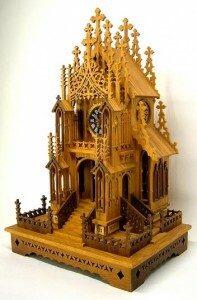 The pattern/plan for the Edgewater Clock is sold separately.